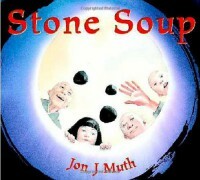 I generally like Muth's books, and Stone Soup is no exception. He seems to respect Chinese culture* (actual respect, not cultural appropriation "respect"), and his illustrations are beautiful as always. Still, it's a western tale retold in an Asian setting which isn't my favorite type of story. I did find it interesting how he tied in Chinese elements through the illustrations though. 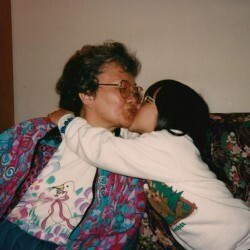 *I say seems because I myself am very much an outsider to Chinese culture in many ways, especially that depicted in this book.